Approx. 3,350 - 3,560 sq.ft. 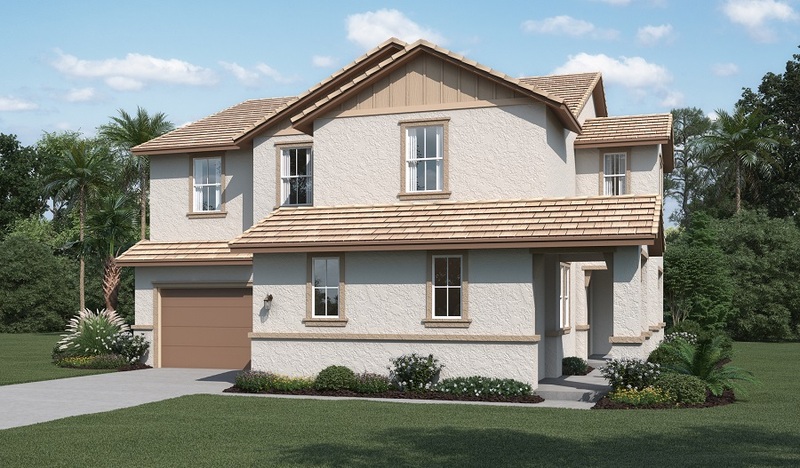 Inside the Clarissa floor plan, you'll find an expansive great room with an optional fireplace, dining room and kitchen, enhanced by a wide breakfast-bar island and pantry. A main-floor bedroom and private bath makes a great guest space or add an optional living suite with kitchenette for a private living space. 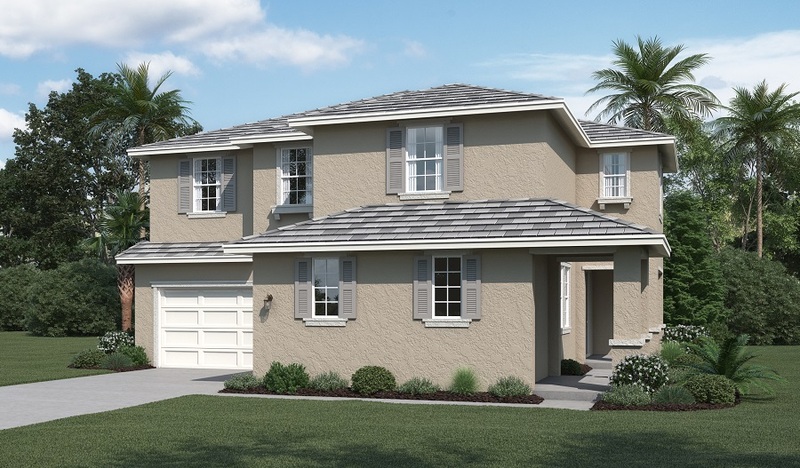 Upstairs, you'll find a loft and four bedrooms, including a master suite with two walk-in closets and a deluxe bath. Gourmet kitchen options and a bedroom or master retreat in lieu of the loft are available.